Always fun to travel for work, especially the east coast. 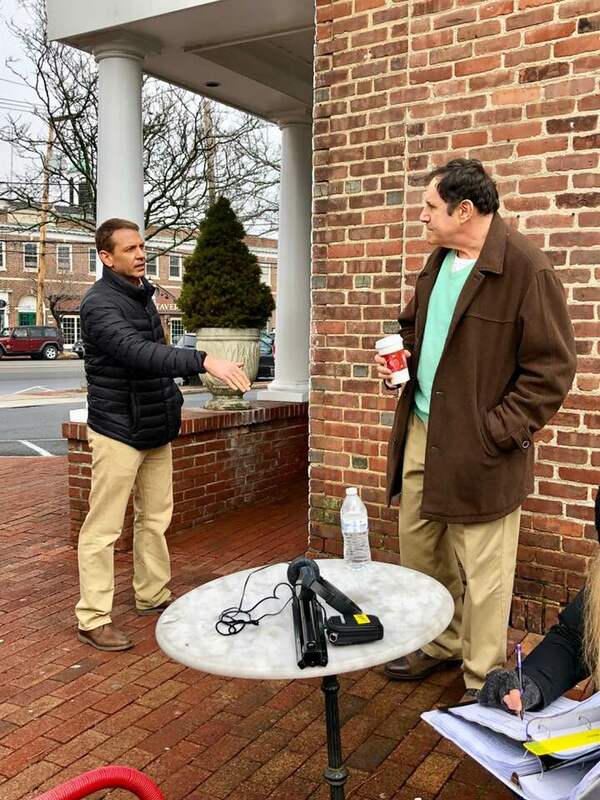 Had a great time shooting “Auggie” with the uber talented Richard Kind in Fairfield, Connecticut. It’s a really cool feature written by Marc Underhill and Matt Kane, directed by Matt Kane that challenges how technology influences our lives.